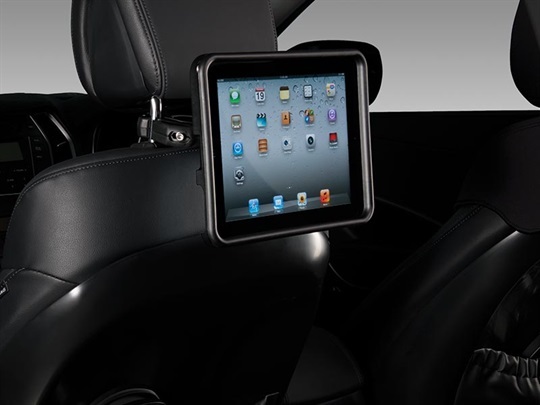 Mounted securely to the front headrest, rear seat passengers can enjoy using the apps, internet and entertainment options of the iPad® while on the move. The specially designed frame tilts and rotates to allow for landscape or portrait viewing, and then quickly releases for easy transportation when the drive is over. Includes charger and headphones. iPad® is a registered trade mark of Apple Inc. The iPad® holder has been designed to hold iPad® 1,2 or 3 securely. To ensure occupants are protected in the event of a collision, the screen protector must be fitted to the iPad® when in use. iPad® not included. Enjoy your favourite music when driving. 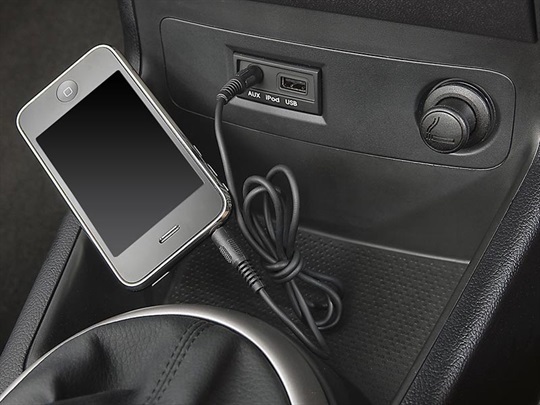 Simply attach your MP3 device, via the cable, into the auxiliary port and listen to it through the sound system of your iMax. Images used are of illustrative purposes only. 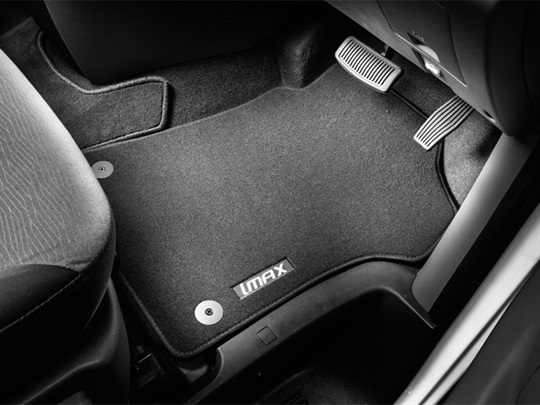 Hyundai Genuine Tailored Carpet Floor Mats are custom designed to suit your iMax. Combining high quality Nylon pile and a synthetic rubber non-slip backing, mat sets feature the added safety of drivers mat locating clips. They are manufactured to meet specific automotive test standards covering durability, shrinkage, UV stability and colour fastness. Note: Available in front cabin and second row only. 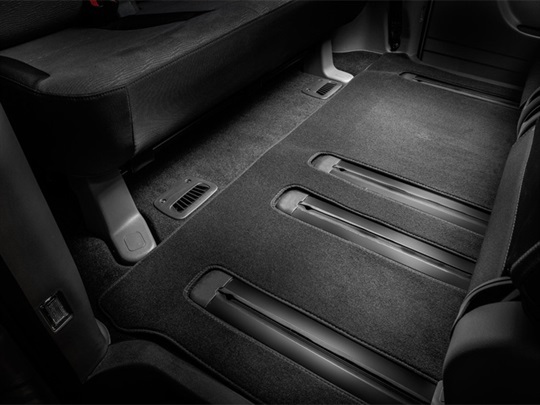 These carpet floor mats have been tailored to follow the exact contours of your iMax. The Australian Woollen Testing Authority has approved these mats for durability, shrinkage, UV stability and colour-fastness. Rubber backing, plus the added safety locating clip, means they stay in place. Note: Available in third row only. 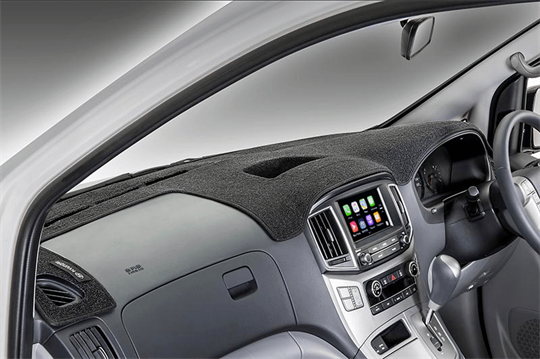 Moulded to the exact dimensions and contours of your iMax’s dashtop, the dash mat fits easily with velcro tabs, is UV-stabilised and will hold its shape without the need for hard backing. Easy-to-install, the heavy-duty protector prevents scratching or scuffing the rear bumper and boot-lip of your iMax. 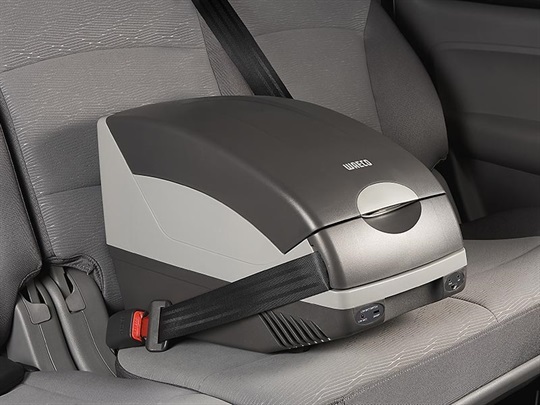 When in use, the non-slip backing and Velcro fastening prevents it moving, and when you’ve finished loading, simply fold it back into the boot. Ergonomically designed with a storage capacity of 15 litres, the cooler keeps food and drinks both chilled at 20 degrees below ambient temperature and warm at a warming capacity of 65 degrees. 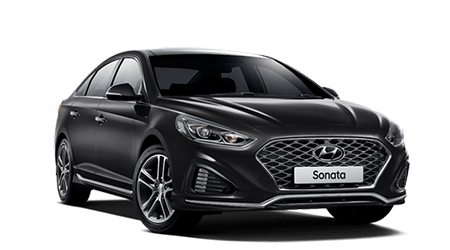 It can be safely fitted to any seat using the retractable seat belts and connects to the 12 volt power outlet in your Hyundai vehicle. 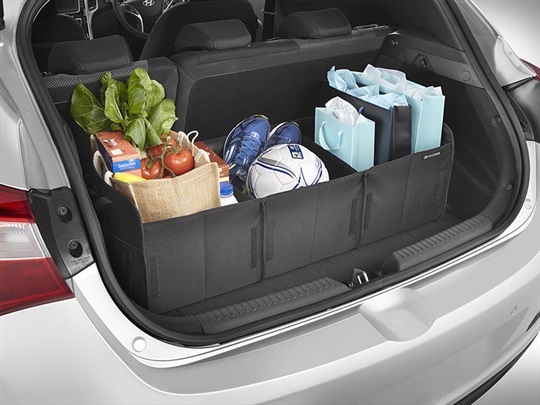 Keep groceries, sports kit, bags and other items safely upright and arranged in place. While you’re on the go, mounting clips (which attach to luggage net hooks) and Velcro strips on the base, stop the organiser from moving around, and when it’s time to unload, simply pick it up, unpack it and fold it down to store flat. Maximum ball download 150kg. 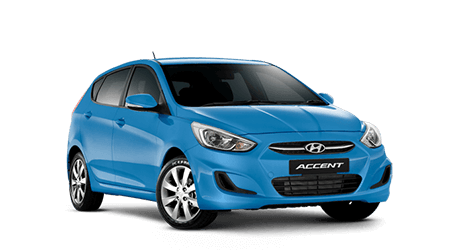 Towing capacity (1500 kg braked & 750kg unbraked - petrol and CRDi Automatic) or (2000kg braked & 750 kg unbraked - CRDi Manual). 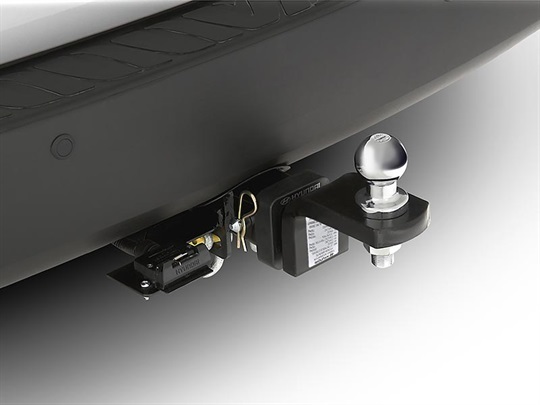 Note: Towbar capacity subject to regulatory requirements, towbar design, vehicle design and towing equipment limitations. Slimmer than a full weather shield, the tough, tinted acrylic stylevisors enhance the look of your iMax. Allowing airflow into your car with the front windows partly open, even in the rain, they can reduce fogging without you getting wet. They’re also designed to be fitted without the need for drilling. Adhesion Promoter sold separately at additional cost. 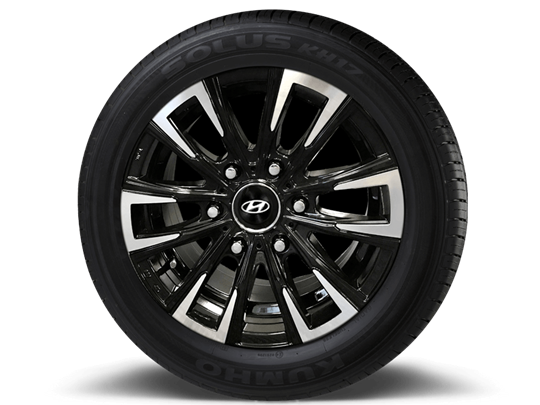 16" alloy wheels add a personalised style to your iMax. 2 bar set load capacity = 100kg evenly distributed across 2 bars with secure function. 3 & 4 bar set load capacity = 125kg evenly distributed across 3 or 4 bars with secure lock function. Keep equipment secure and easily accessible with the iMax technician kit – includes ladder holders (step & extension ladders) conduit holder, key locking security cables & worklight mount. Full technician kit = 125kg evenly distributed across 3 bars with secure lock function. 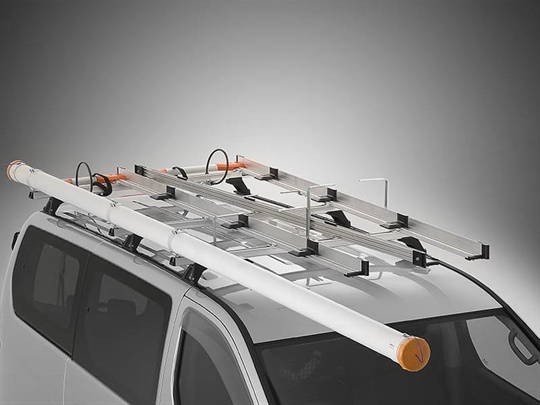 Requires fitment of 3 bar set commercial roof racks at additional cost. 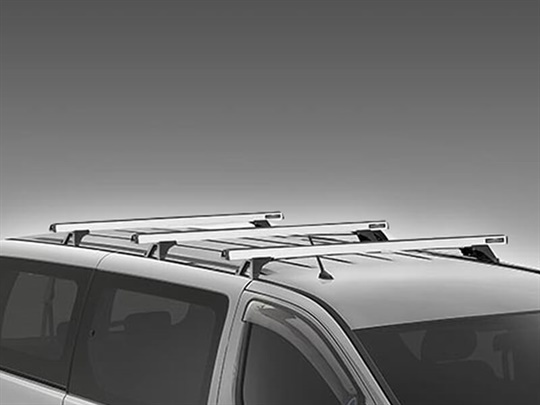 Uniquely-profiled whispbar™ quiet roof racks look good and minimise aero-drag for improved fuel economy and reduced wind noise at highway speeds. 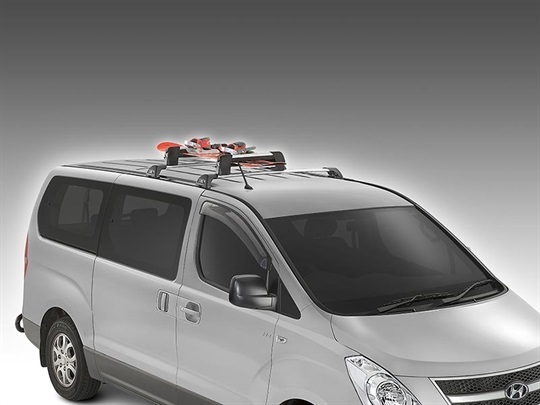 All Hyundai Roof Racks provide maximum load carrying capacity for your iMax and are tested to Australian Standards. (Active only) Load capacity = 75kg evenly distributed across 2 bars without rails. (Elite & Highlander) Load capacity with panroramic roof = 75kg evenly distributed across 2 bars with rails. Load capacity without panoramic roof = 100kg evenly distributed across 2 bars with rails. Thule bike carrier (wheel on). Aluminium frame and wheel holders automatically position the bicycle for optimum safety and accessibility, with your bike fixed in place using a single, easy-to-reach securing knob and quick-release wheel straps. 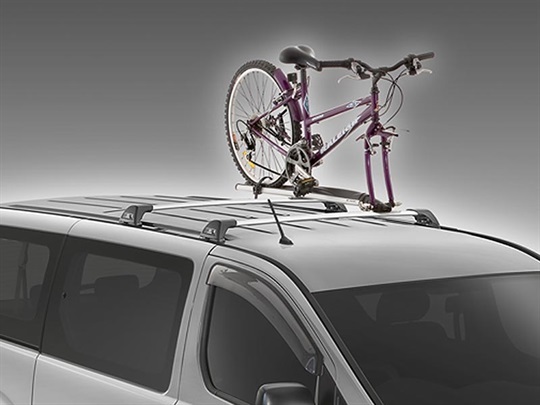 The Thule bike carrier is ideal for both road bikes and mountain bikes up to 20kg. Thule is a registered trademark of Thule Sweden AB. Bike shown not included, requires fitment of Whispbar™ quiet roof racks at additional cost. 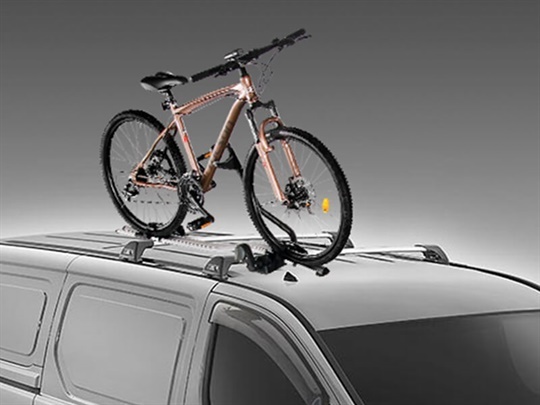 Note: Bike shown not included, attachment requires fitment of Whispbar™ Quiet Roof Racks. Specifically designed for your iMax, the rugged roof-mounted kayak carriers let you safely transport your kayak from your home to the water. Note: Kayak shown not included, requires fitment of Whispbar™ Quiet Roof Racks. 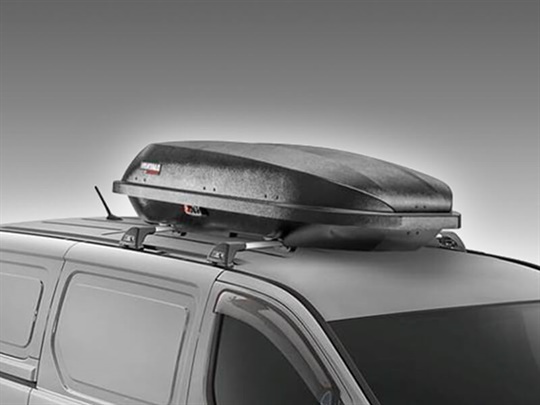 Note: Snowboard shown not included, attachment requires fitment of Whispbar™ Quiet Roof Racks. With a soft cradle to protect up to two boards, the surfboard carrier attaches easily to Hyundai Whispbar™ Quiet Roof Racks, so you can safely get your board from home to the coast on the roof of your iMax. Note: Surfboard shown not included, attachment requires fitment of Whispbar™ Quiet Roof Racks. 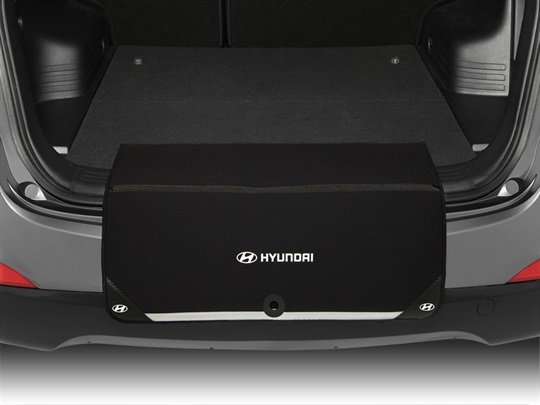 The roof pod is designed to perfectly fit your new Hyundai. 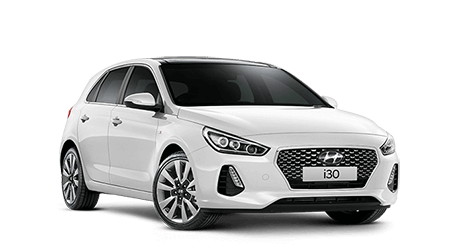 It's sleek and aerodynamic design lets you expand your cargo capacity by 395L to make long trips easier for you and your passengers. 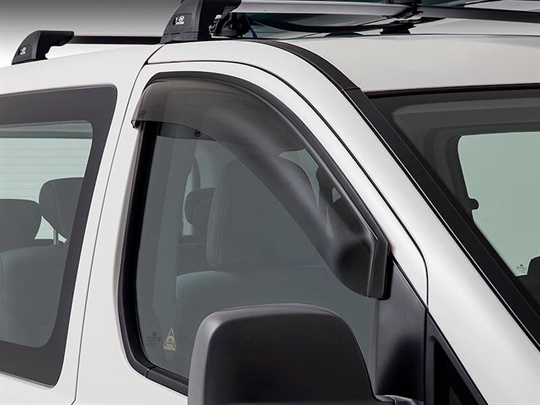 Features include dual-sided opening for easy access on either side of your vehicle, easy to install/remove from your vehicle when it's not needed & designed to minimally impact wind noise and fuel economy. 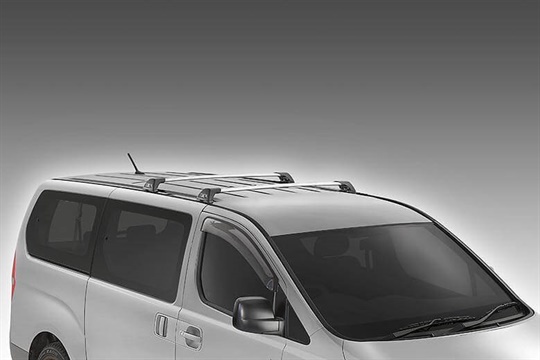 Maximum loading of the roof pod must not exceed the maximum load capacity of your roof racks. Please refer to your specific roof racks for maximum load capacity. 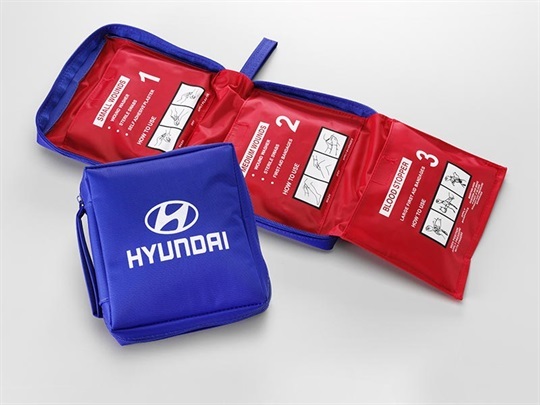 Convenient and comprehensive, 4-pocket first aid kit ensures that you’re well prepared to treat minor injuries when you’re out and about.